So you’ve learned how to complete missions, how to gain influence and have collected a couple sweet weapons, vehicles and thugs. You’re now ready for Turf Wars! 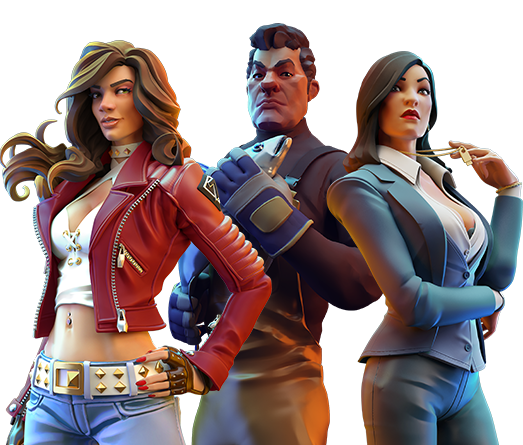 Turf Wars will put you head to head against other Gangstar to see who can control the City the best. How do Turf Wars work? Turf War seasons are 1-week long. During this week, you’ll be able to claim milestone rewards by cumulating trophees that each Turf gives you. Be sure to be strategic as different Turfs will give you different trophees per minute. The more trophees you get, the better the rewards you can claim all week. So start raiding those Turfs as soon as you can! Owning multiple Turfs will give you lots of trophees. But being on top of the leaderboards will require you to do Turf missions to grind out those Turf trophees. Getting that extra 70 trophees from a mission could be the difference if you want to get promoted to the next league! The more points you get, the better your chances are of being promoted to the next league. Higher leagues give better end of season rewards so don’t slack Gangstars. Be sure to check out your Turf Season league to see where you have to place to get promoted and what position you want to stay away from to not get demoted. 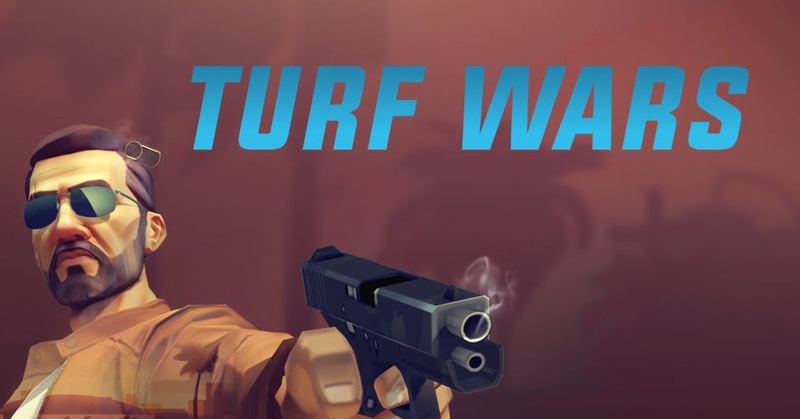 Check out the video below for more information on Turf Wars!